In large urban areas such as the City of Los Angeles, it can take hundreds or thousands of people to conduct a successful search and resources/reinforcements can run out quickly. 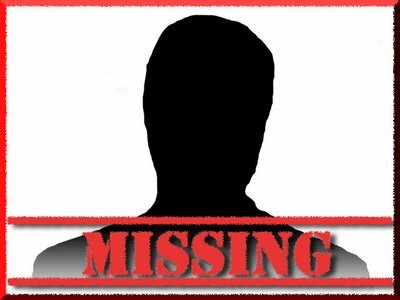 Chaverim will assist the authorities in searching for a missing person on moment’s notice. (Chaverim is not affiliated with Hatzolah but will work hand in hand with Hatzolah on missing persons incidents).